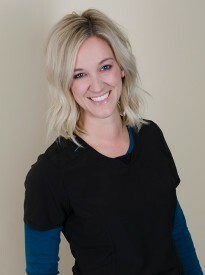 I went to MSCTC – Moorhead for Dental Hygiene, and graduated in 2007 and I have worked with Dr. Steidl since 2010. My patients are my number one priority and get me through my days. Getting to know them and their families help me connect with them and make them feel comfortable in the dental setting. Sharing my tips that are practical but effective to improve their overall oral health is key. When I am not working, I enjoy spending time with my husband and 3 boys. I enjoy staying active by running and cycling.